dang i wish i really was over there. i could practice my english accent only cuz i LOVE that accent. come over and play with us ok? i hear mickey's guest posting as well. tally ho. see ya over there! I tried commenting on the Purple Pumpkin Blog and it wouldn't let me, or I can't figure it out! ha ha Anyway, I had to comment somewhere! These are so cute!! 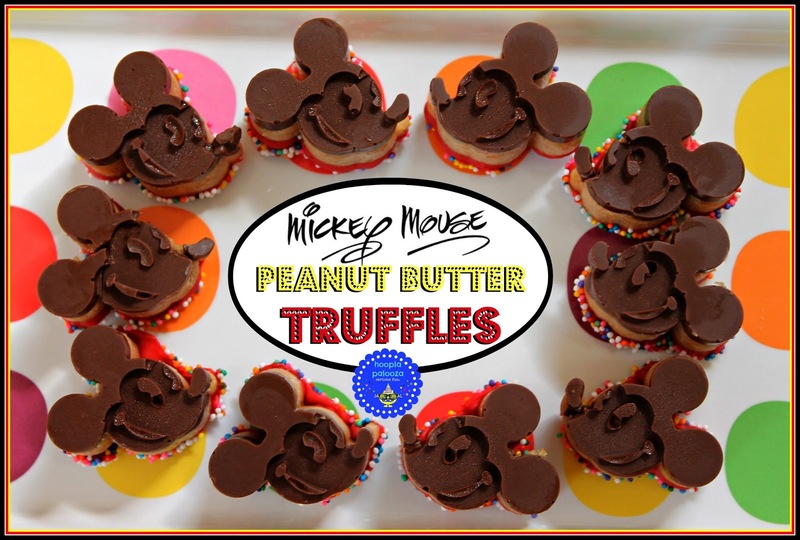 I'm a DISNEY lover and a lover of these treats I must make them soon! Ohmy peanutbutter goodniss!I would love if you would link this up on our blog @ http://thekoenigscreate.blogspot.com/2013/08/mid-week-link-up.html We have a link party going on now till Friday. You always make the most adorable and fun things. These are fantastic. These are darling and I totally agree that anyone with an English accent rocks! :-) Thanks for sharing this at the Inspiration Gallery! Hi, those look so cute and you did a great job making them! I saw it on cupcake-n-bake. These are so cute! Thanks for sharing at Manic Monday! You always do such great work!